Three years ago I made the executive decision that my son would no longer play soccer. Watching him run halfheartedly after a soccer ball in a swarm of other children was unbearably boring, and sitting on the sidelines listening to the neighbourhood soccerati discuss which private school they were sending their kids to was slowly killing my soul. I had to get out. Thankfully, having no real love for the game of soccer, the boy put up little to no resistance. Not that he had a choice. 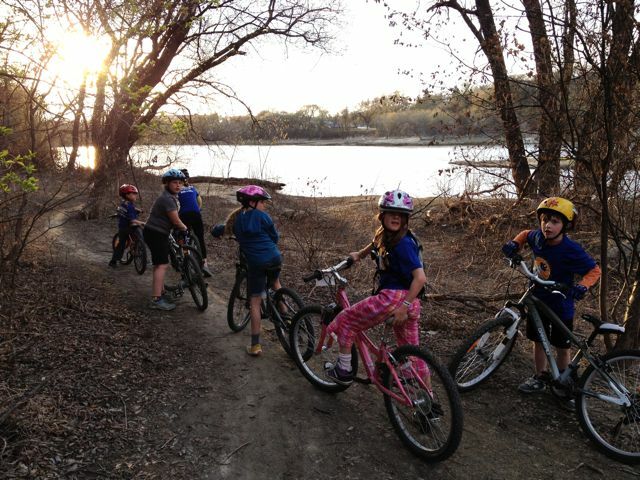 Kids of Mud teaches kids of all ages the basic skills and general awesomeness of riding a bike. 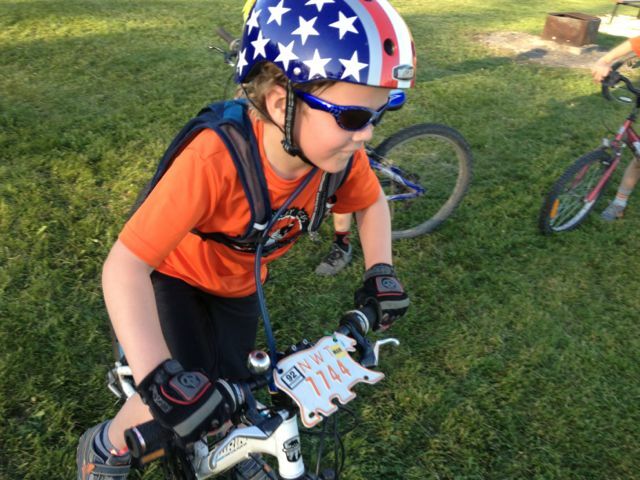 The coaches are parents who love cycling, and we are all too happy to share this obsession with our impressionable offspring while they are still under the delusion that we know what we’re doing. I decided to help out and took a coaching course in the hopes that I might actually pick up a thing or two so as not to look like a complete moron. 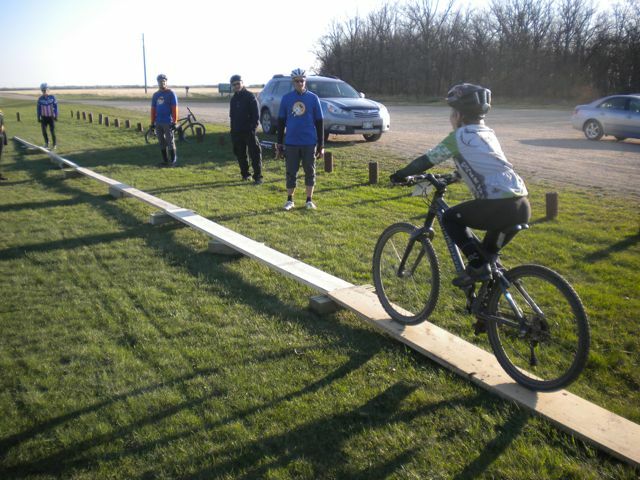 The course was great, covering all the basics like braking, climbing and descending, balance, turning, and so forth. 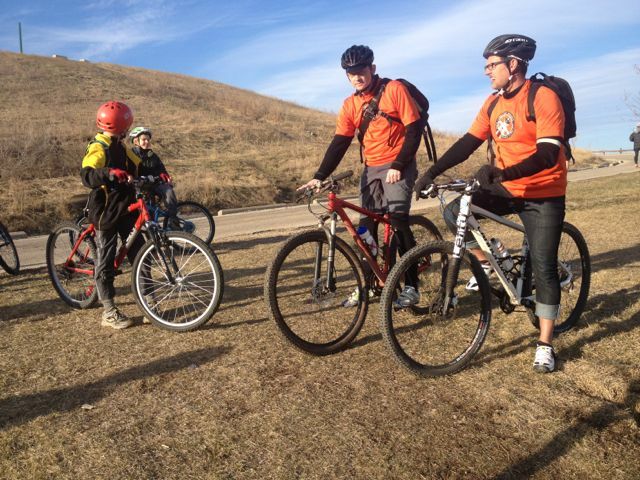 It also covered non-bike related topics that are critical to all coaches – like conflict management, keeping everyone safe, and reminded us that swearing profusely or showing up intoxicated are generally frowned upon. As cool as I figured Kids of Mud would be in comparison to soccer, I was wary it would share a similar Lord of the Flies ethos. While I would be lying if I said this was entirely not the case, the kids are – like most kids – polite, eager to learn, and unintentionally hilarious. My group this year is all boys, ranging in age from nine to twelve. 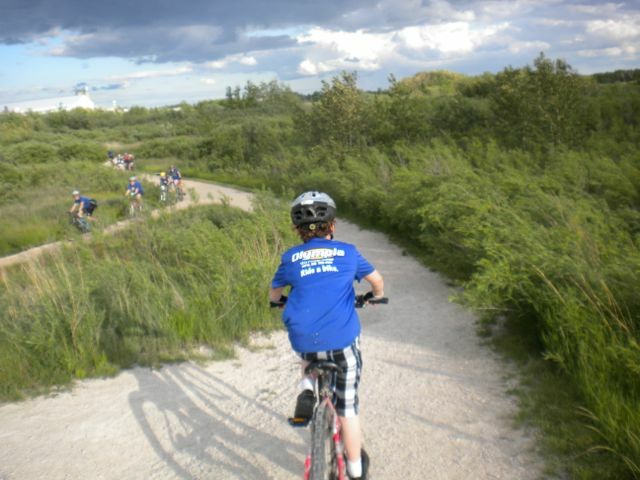 I am well acquainted with Planet Boy, so it came as no surprise when they decided Kids of Mud should be renamed Kids of Flame Throwers, and that the skills they most wanted to learn this year included riding with no hands and doing wheelies. 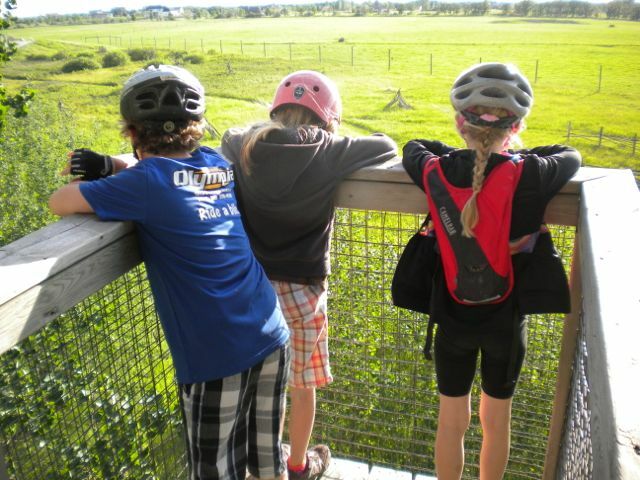 The did, however, surprise me a little when we were out riding the other day. One of the boys behind me was discussing Very Important Boy Things with the boy behind him, and happened to mention how pleased he was that there are no girls in our group (the implication being that in addition to being generally icky, they are irritatingly slow). Ahem. When Kevin, the other coach, called him on it, he was quick to point out that Coach Andrea is a WUMMIN and therefore does’t count. 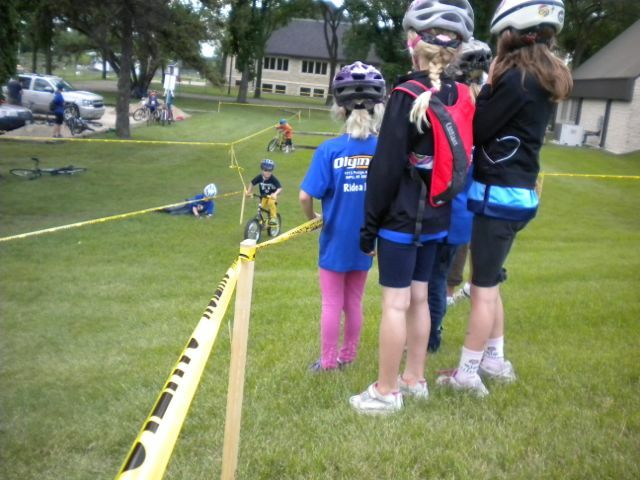 I have considered getting one of the girls from the faster group to ride with the boys one day to teach them a lesson. And by teach them a lesson, I mean crush their blossoming male egos. Katherine is a sweet and pretty pixie of a thing who rides her bike with the rage and hellfire of The Dark Lord himself. In terms of teaching this little life lesson, she would be perfect. 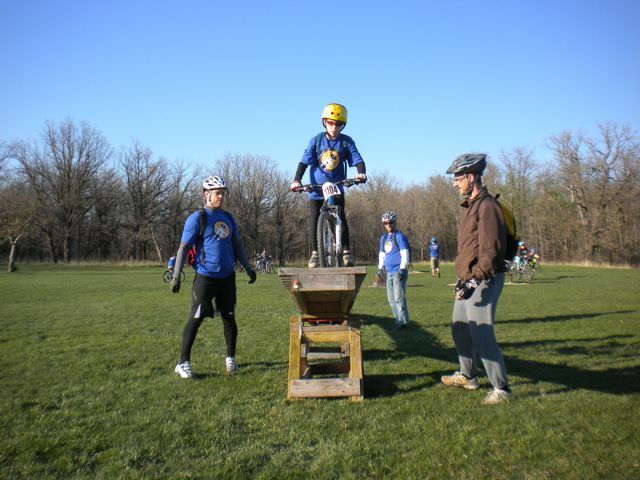 Or perhaps we could enlist former Kid of Mud Leah Kirchmann to teach them a little something about riding like a girl. 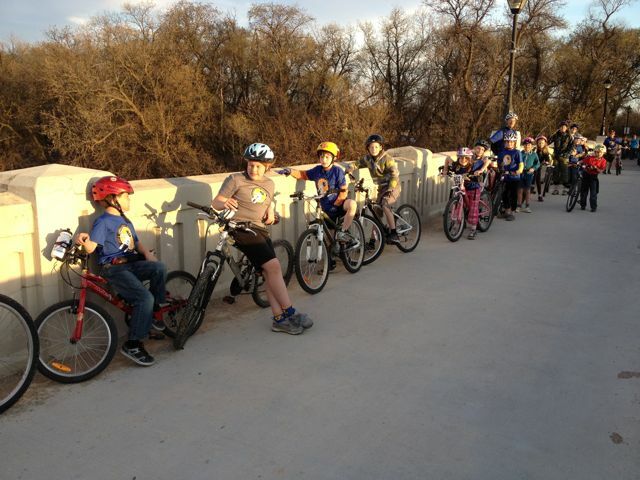 We ride twice a week from 6:30 until 8pm, from early spring until the end of June – allowing plenty of time to cover lots of topics in a variety of locations around the city. We did an alley cat through the Wolseley neighbourhood, where a particularly talented and motivated hippy painted cartoon characters on all the fire hydrants. The ceremonial post-race beers were replaced with disappointingly lukewarm juice boxes. 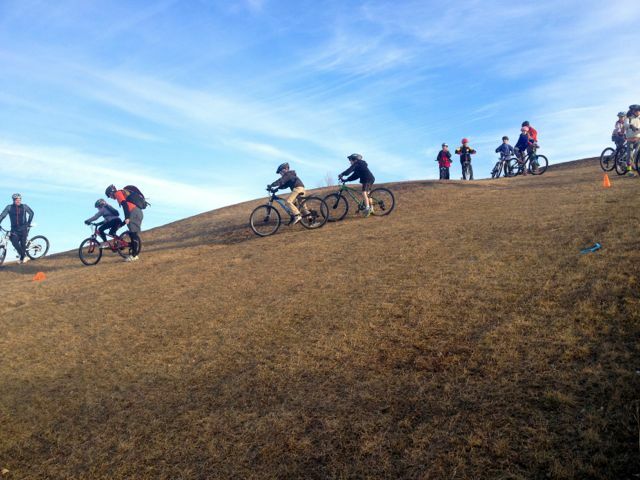 We did an evening of climbing and descending on Winnipeg’s only hill, the old garbage dump appropriately named Garbage Hill. The boys were full of bravado at the bottom and scoffed at our suggestion to climb up using a zig zag technique called “switchbacks”. This was short lived as one after another they attacked the hill at full tilt only to stop dead after a few pedal stokes and fall over. 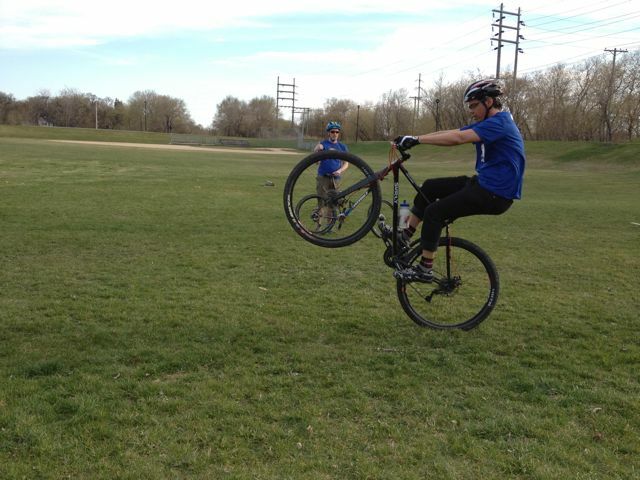 We’ve been fortunate to have trials experts come out and do demonstrations, which has taken the responsibility of teaching them how to do wheelies out of my hands. 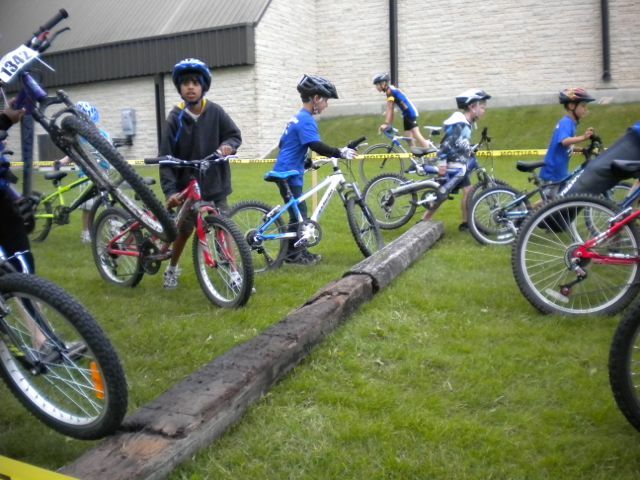 One night is devoted to balance skills, where ramps and balance beams are set up to teach the kids to ride in a straight line. 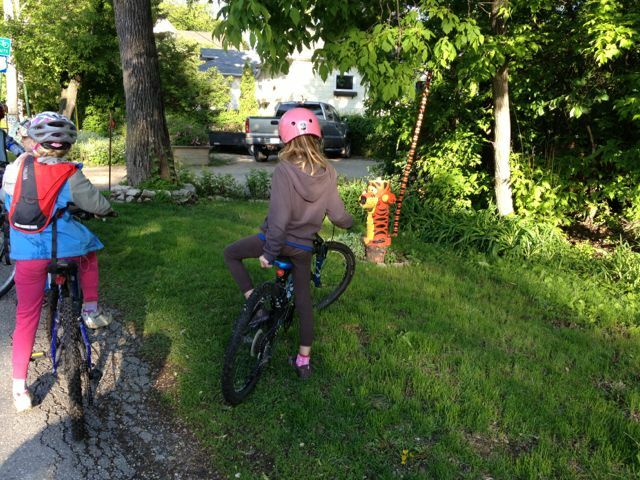 We teach them to look where they want to go and the bike will follow. I am careful not to demonstrate these skills, nor attempt them when anyone is watching. 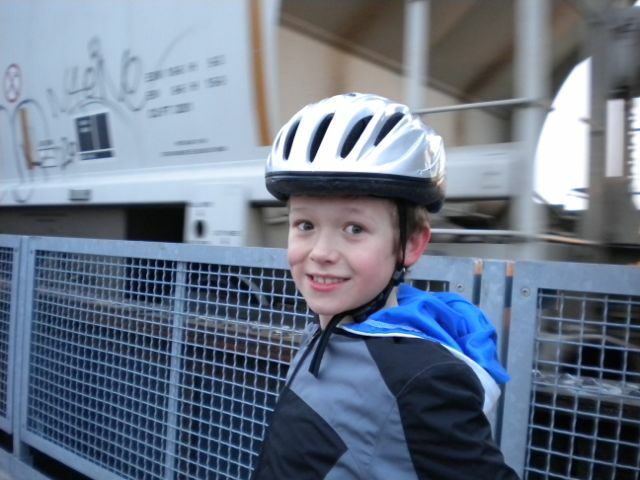 Cyclocross night is always a favourite. I have observed that most children, in addition to being kind of short, are also fiercely competitive, even in simulated races where they have absolutely nothing to win or lose. 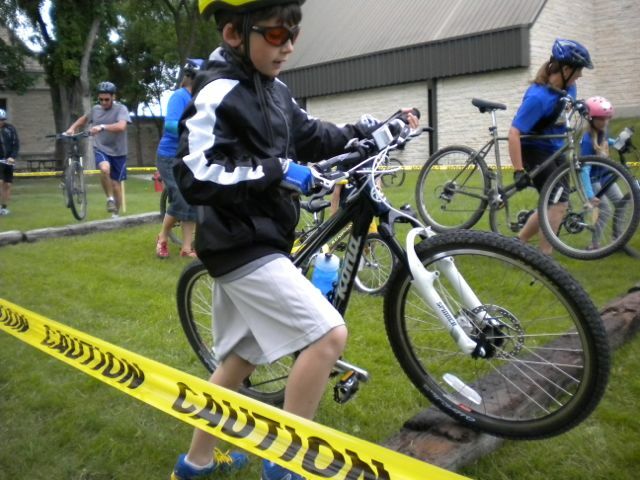 I have also observed that, for some inexplicable reason, kids’ bike weigh roughly one hundred times more than adult bikes, making jumping barriers generally impossible. 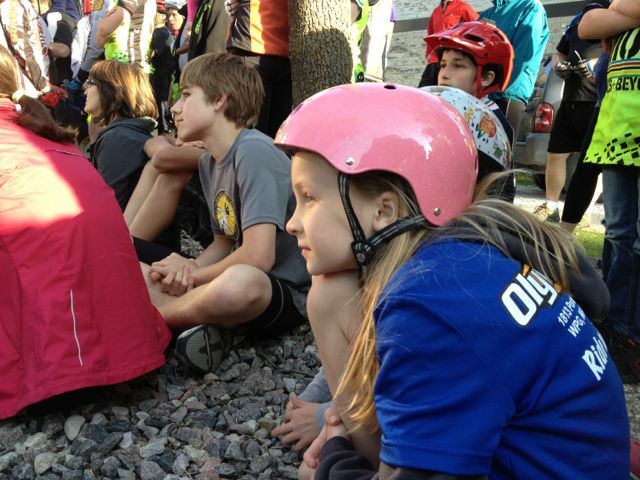 Most of the kids would rather be covered with scorpions than have a grown up help them, so we watch helplessly as they repeatedly bash their bottom brackets, derailleurs, chainrings and pedals against barricades, shins, and each other. 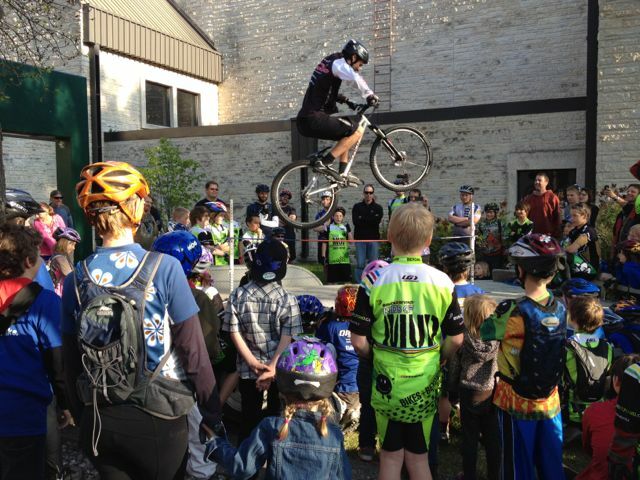 One area the kids show a particular talent and enthusiasm for is heckling. Oh sure, they look cute, but don’t let that fool you. They are merciless. 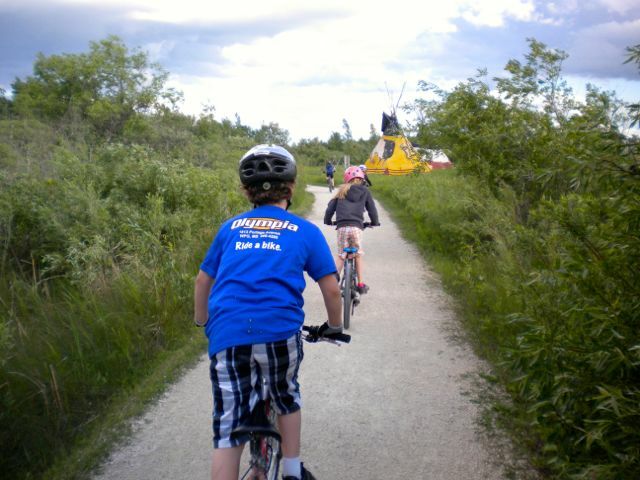 Make no mistake, even with all of this teachy stuff, we have plenty of time to just ride our bikes, which is probably everybody’s favourite part. We explore paths, streets and trails – sometimes getting lost, but always going places and seeing amazing things that we would miss if we were home on our couches. If this sounds like a lot of work, it is. After a long day at the office, the idea of riding around at 10km/h with a bunch of chipper and chatty kids asking a million questions is about as appealing as those scorpions I mentioned. And yet, after racing home to change, shoving a sandwich in my mouth as I sit on the toilet tying my shoes yelling at my kid to get in the car, within five minutes of being there I am smiling and having the time of my life. 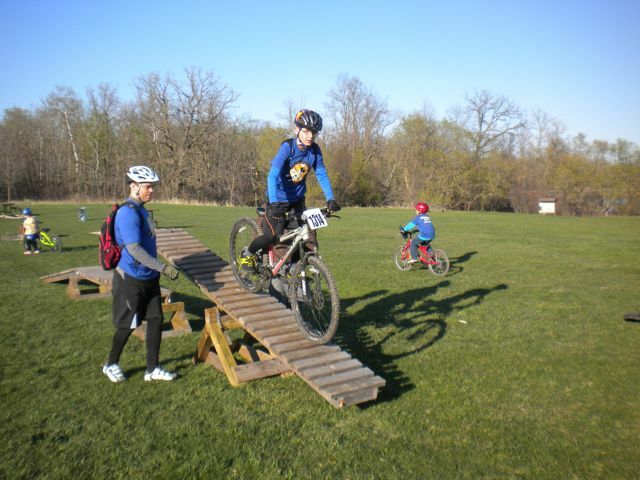 The other coaches are my friends, the kids are all pretty awesome, and we all love being on our bikes. Let me tell you, there are way worse things to do on a spring evening. Some probably even worse than watching soccer. Sweet Jebus, this is great. I know my kiddo is only fifteen months old but… when can I sign her up?! “Kids of Flamethrowers”-that is outstanding, and the program you and the other coaches are running looks awesome. This drives me crazier than anything else in cycling. The only explanation I have is that people just won’t buy a kids bike that costs the same as an adult bike, given that it’ll only fit their kids for a year or two. Anyway – Kids of Mud is about the most awesome thing I’ve seen. I wish I could put myself in that. You truly rock Andrea. For lightweight kids bikes I suggest you check out my newest client Spawn Cycles. Max was finding the same problem with looking for bikes his kids could ride that weren’t made from old lead plumbing pipes. Reasonably priced and available online or get your local shop to bring them in. That sounds awesome! Have you looked at Isla bikes? I am not sure if they are any lighter, but kids bikes in general are crap. I also think it is a good idea to nip any sexist notions of girls being slow and lame in the bud immediately! 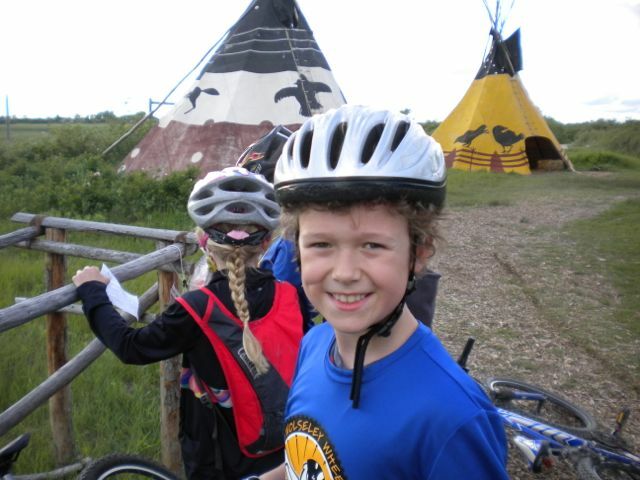 If they are going to grow up to be cyclists, they’d better be egalitarian. I was a monster of a cyclist as a kid….a car accident and commuting as an adult amongst rage filled drivers put the fear in me. I meant commuting as a cyclist…uber agressive drivers making me feel meek and ride slowly etc..
Oh and way better than soccer! My sister has devoted her life to being a soccer and hockey mom, but her kids have killer skills and are always on the field or ice. Otherwise kids are often just sitting around picking and eating scabs and feeling bored. 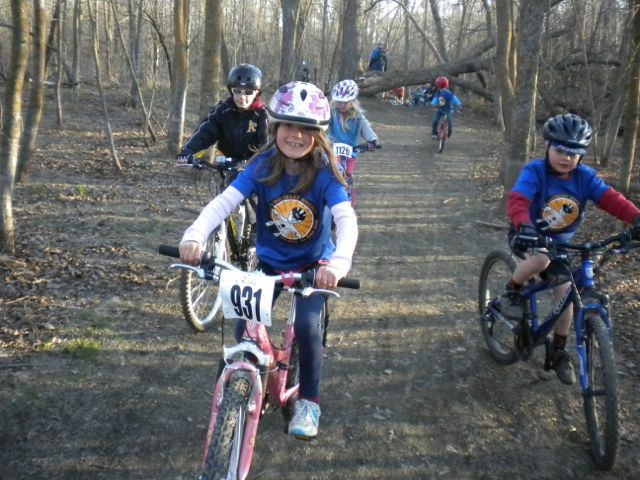 At least with cycling, the kids are always moving and active which is what all the whole thing about putting kids in sports is supposed to be about. My parents refused to put us in team sports, but I rode my bike all over, had adventures, would ride out to secret boys only bmx tracks by myself etc…way more fun than sitting around and feeling lame because I couldn’t kick the ball.